For over 91 years and four generations, the LeBlanc family has ensured excellence through the use of high quality products and experienced personnel. Today, LeBlanc Heating & Plumbing continues to instill its original core values of quality workmanship and customer service. 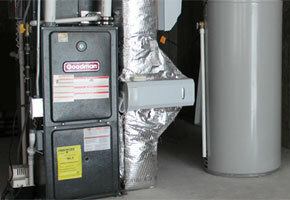 LeBlanc Heating has a long history of quality workmanship. 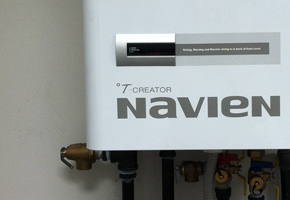 LeBlanc Heating’s installation technicians have an attention to detail which is unrivaled by our competition. 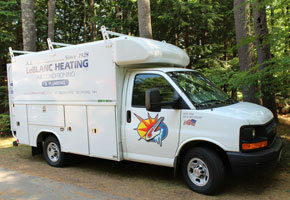 LeBlanc Heating’s personnel are knowledgeable and proven in the HVAC & Plumbing industries. Each technician has been highly trained in their field and has the certifications to get your home operating at the highest efficiency. Furthermore, you can buy with confidence knowing LeBlanc Heating provides at least one year warranty on all installations performed, some equipment qualifies for warranties between 5 and 10 years. 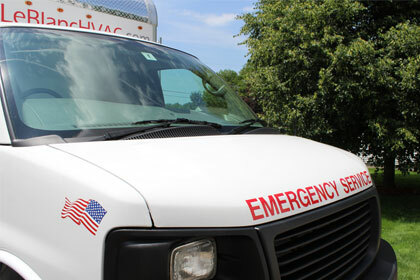 LeBlanc Heating has 24/7/365 technical service and installations available for emergencies. 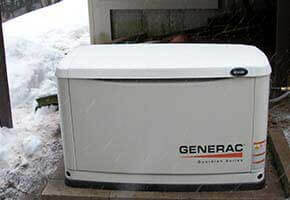 Whether your air conditioner stopped working or your hot water tank gave out in your basement, a technician is ready to assist you. Our service department prides itself in honesty and quality. Our technicians will diagnose the problem and make you aware of the possible solutions. LeBlanc Heating's technicians are not commissioned based, meaning they will not sell you a part or service you do not need. A.J. LeBlanc Heating is an accepted member of the Greater Manchester / Nashua Home Builders & Remodelers Association. As members we adhere to the HBRANH code of ethics and bylaws. The U.S. Environmental Protection Agency requires that all personnel handling hazardous materials be certified to do so. 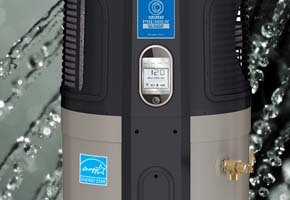 LeBlanc Heating's technicians are all EPA certified to handle air conditioning refrigerants. A/C refrigerants can be responsible for ozone depletion if not handled with care. NH law requires that all personnel handling gas appliances and gas piping be certified to do so. LeBlanc Heating practices responsible installations and only hires gas certified technicians to perform installations and maintenance. 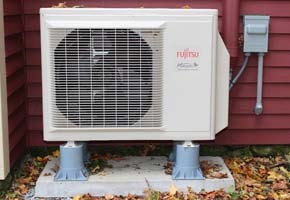 LeBlanc Heating and Air Conditioning was started in 1928 by Abel J. LeBlanc. 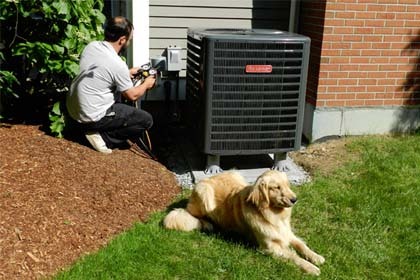 LeBlanc Heating has over 91 years of HVAC service and installations under our belt. Throughout four generations the Leblanc family has maintained its core values of quality installations and customer service. 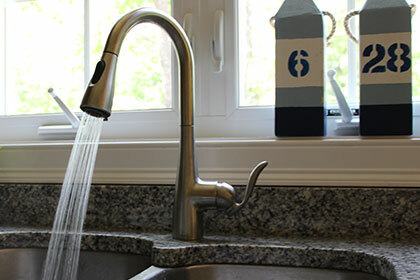 LeBlanc Heating employs only the best master plumbers and apprentices to preform our installations and service. In addition to master plumbers we employ a handful of skilled tradesman including a master electrician, sheet metal experts and NATE / EPA certified HVAC technicians. All LeBlanc field technicians possess a valid NH gas fitters license. Most HVAC companies sub-contract jobs, especially ones which include electrical components. Leblanc Heating has a full time master electrician, journeyman and apprentice to ensure our electrical work is done to code while maintaining our high quality standards.